Monster Hunters made it through copy edits and next will be sent to the book designers. To celebrate, I posted the book’s Table of Contents below. Monster Hunters is out June 2015. 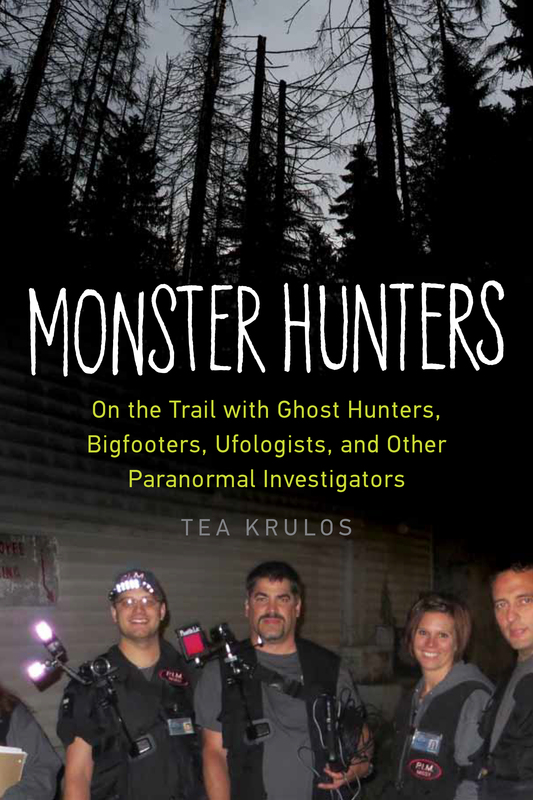 Posted on November 26, 2014, in Uncategorized and tagged monster hunters, tea krulos. Bookmark the permalink. Leave a comment.